Following extensive testing by Kiwa Group, the Kingspan Kooltherm® FM Pipe Insulation System has been granted BDA Agrement® BAP 15-036/01/C. The independent certification gives peace of mind to installers and specifiers, confirming that the product will perform as expected when installed in accordance with the certificate guidelines. The document is also recognised by the NHBC and LABC and can therefore help to streamline procedures and approvals. As part of its assessment procedure, Kiwa Group looks at all aspects of the product including reaction to fire, durability and 25 year aged thermal performance. In addition, wider factors such as production control and installation process are also considered, ensuring the product is fully evaluated at all stages from manufacture to installation. 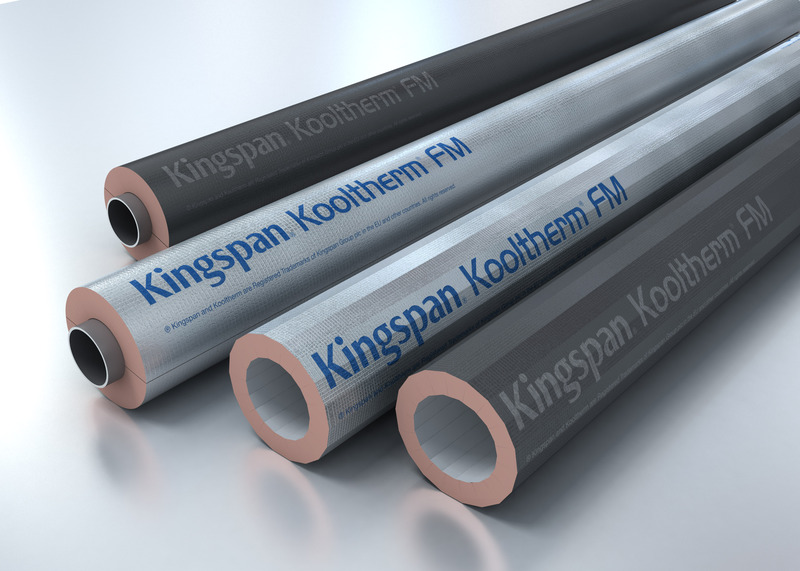 The Kingspan Kooltherm® FM Pipe Insulation System is the first pipe insulation product to attain certification under the scheme. The BDA Agrement® covers the Kingspan Kooltherm® FM Pipe Insulation System manufactured using continuous or slotted board production processes, with either aluminium foil or theatre black vapour barrier jackets. The certification confirms that the System can deliver exceptional thermal performance, with thermal conductivities as low as 0.025 W/m·K, and that it will remain effective as an insulant for the life of the HVAC & Building Services pipework of the building in which it is installed. To ensure production standards and product characteristics are maintained, the BDA Agrement® assessment is verified annually by Kiwa Group. As a result, specifiers can have complete confidence that Kingspan Kooltherm® FM Pipe Insulation System will continue to perform to the highest standards. 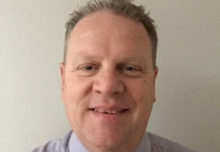 In addition to its free Pipeline Technical Advisory Service which can be contacted on 0808 168 7363, Kingspan Industrial Insulation has now also launched Premier and Premier Plus Services. These services support purchases of Kingspan Kooltherm® FM Pipe Insulation and the Kooltherm® FM Complete Pipe Insulation System (incorporating insulated pipe support inserts and fire sleeves) respectively, delivering clear advice and guidance at every stage in a project, from the initial specification, to site visits and certification.